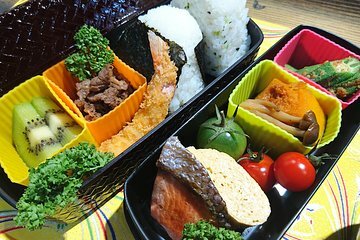 Create your own bento box lunch during a Japanese cooking class in Osaka. Taking place at the popular Sakura Cook restaurant, the small-group cooking experience shows you how to make up to seven classic dishes that are often made in Japanese homes. You’ll learn how to marinate, cook, and then pack your meal before eating your creations at the end.